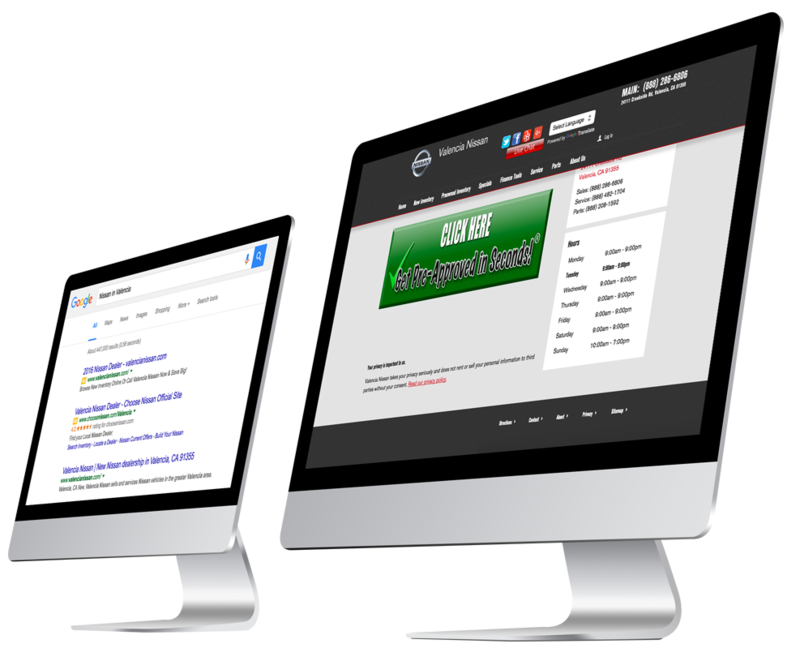 Search marketing is a broad term that encompasses multiple factors such as online reputation management, a company’s website, key word optimization, pay per click campaigns, link building, microsites and quality content. These elements combined help build a company’s online presence and play a key role in generating new leads and sales. 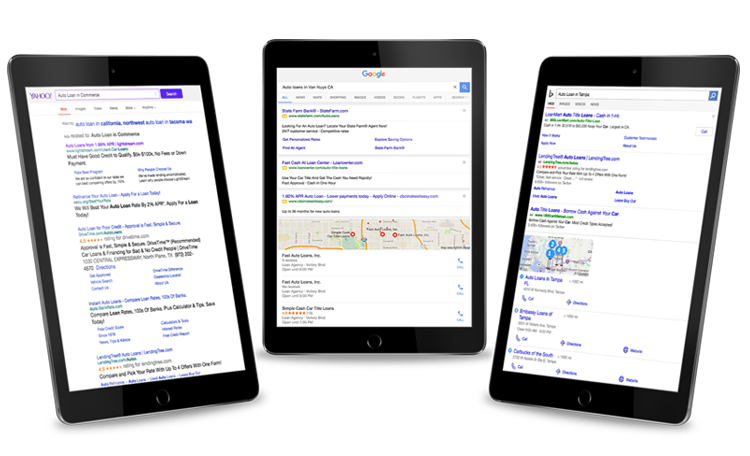 Creating a truly comprehensive search marketing plan is vital to the success of any business today, which is why more and more business owners are retaining the help of trained online marketing specialists. From creating quality built websites to producing well-written and informative content, online marketing specialists can help give your business a leg up over the competition. By allowing a trained search marketing specialist to manage your social media presence, develop well-researched keyword lists, and effectively manage your online reputation, you can improve your brand’s market reach and significantly increase sales. Simply put, without a well-developed and maintained search marketing plan businesses cannot survive in today’s competitive market. Few business owners possess the time, knowledge, skills, or experience necessary to establish high-quality SEO, and therefore must look to online marketing consultants to fulfill their search marketing needs. With a thorough understanding of what the various components of successful SEO are and how they interact with one another SEO experts can develop comprehensive marketing plans that will increase online visibility, improve SERP rankings, expand market reach, improve customer relations, and heighten profits. 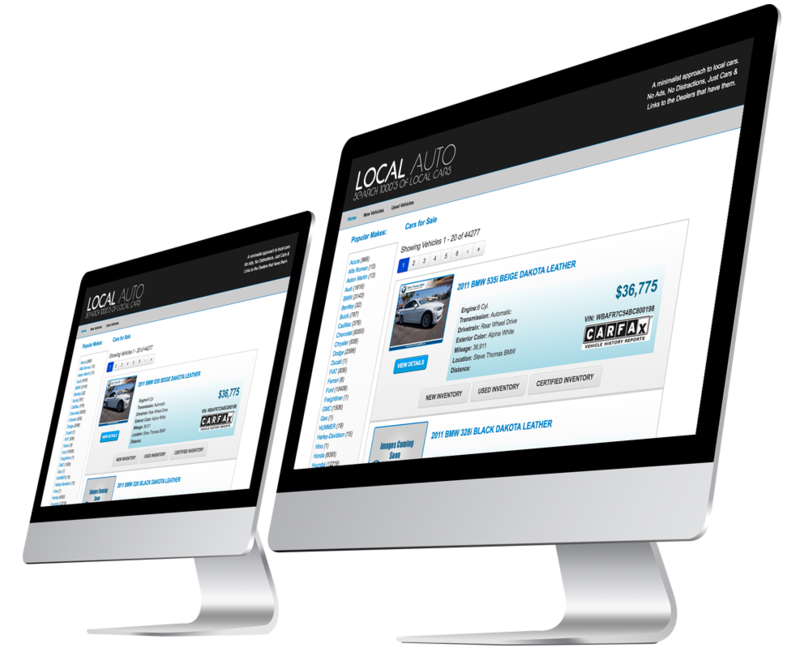 Dealers in need of used car leads can utilize the services of Automotive SEM to obtain more quality leads that are likely to convert into sales. By targeting buyers in the market for used cars, dealers can ensure they are receiving a wider variety of consumers and generating leads from every possible angle. At Automotive Leads, we work to save you time, money, and hassle while promoting your business and increasing your sales. 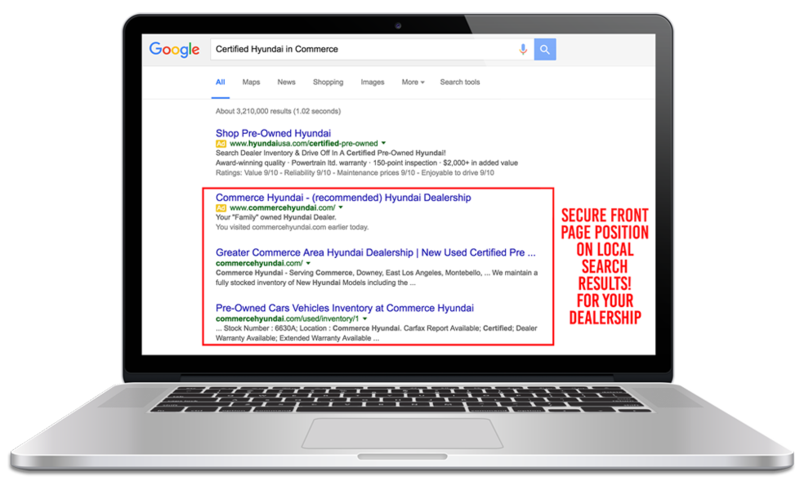 Through our experienced SEM lead generation process dealers can acquire a variety of leads ranging fromused car leads, inventory leads, to special finance leads. Today more consumers begin the car buying process online than ever before, making online lead generation key to sustaining business and optimizing sales.